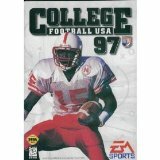 Comes with game and box only. No manual. 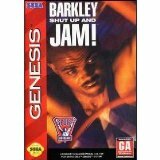 Barkley's Shut Up and Jam!